War criminal promotes "peace criminal." Muslims were the obvious backup victims. Beginning with the suicidal invasion of Afghanistan, and the classically-Stalinist atrocities committed by the Kremlin there, Moscow carried its strategy of ethnic paranoia, political violence, and disinformation through Bulgaria, the Caucasus, and Azerbaijan in preparation for its genocidal strike at Bosnia-Hercegovina and Kosovo. Later came the annexation of Crimea, an alienated bit of Muslim land with a unique Islamic history, and Syria. All are of a piece, described as early as the end of World War II by Egyptian polymath Georges Henein. 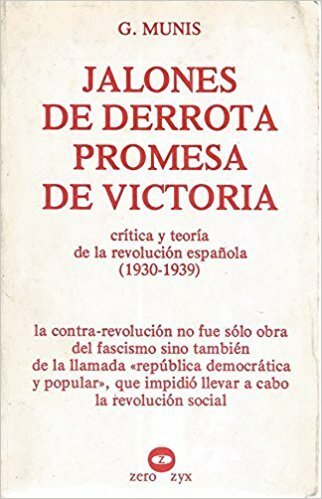 His analysis was adopted by my political teacher, Manuel Fernández Grandizo, who delivered the eulogy at Trotsky's funeral. Many say Trump has made America a "banana republic." 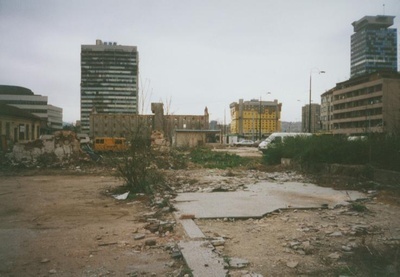 But the fall of ex-Yugoslavia shows that a failed commonwealth may be a worse threat to its inhabitants. Unfortunately, Trumpism follows a peculiar dialectic. Incapable of abating brutalities in Syria, the Bannonite cadre throw themselves into the cauldron of Balkanism. With his grossly ignorant, feral attack on Montenegro, Trump added his own sour element to the stew. When the Habsburg and Ottoman empires were broken up, after World War I, the movement of borders on maps, by a millimeter, caused thousands of deaths. This pattern was present throughout the history of ex-Yugoslavia, and is replicated in Ukraine. Russia has primed Serbia for a new round of aggression in the Balkans. It is a bad place for the Bannon cohort to stray, with their belief that provocative behavior has no consequences. 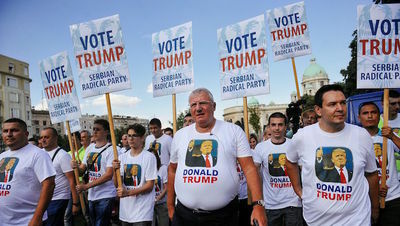 Horribly enough, one of the terminal features of the Trump usurpation of the American presidency may be a resumption of the Bosnian slaughter. If such is the case, it will be a matter of deaths foretold. Western heedlessness to the earlier Serbian campaign of aggression may affect the U.S. as badly as adventurism in Afghanistan did the former-USSR. 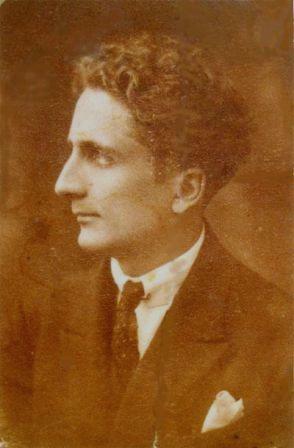 Lazar "Zai" Fundo, pioneer of Albanian Communism, broke with Moscow in a Social Democratic direction at the end of the 1930s, and was influenced by the tradition of M.F. Grandizo. 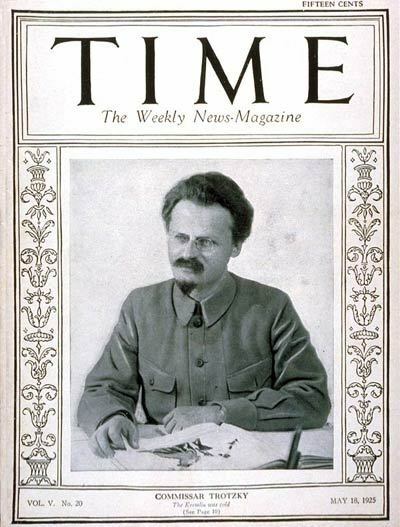 Killed by Enver Hoxha.